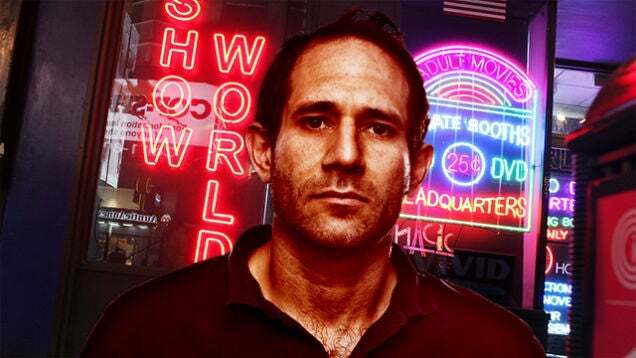 Dov Charney is out again at American Apparel. The clothing company announced on Tuesday that the skeevy former CEO was fired "for cause" from his role as a consultant, a position he's held since July . In June, Charney was terminated as chairman after the company compiled a long list of his alleged offenses , including sexual harassment, misuse of company funds, and racist comments. Chat about Dov Charney Fired From American Apparel, Again here at scam.com! Reporters Identified--Will They be Fired?